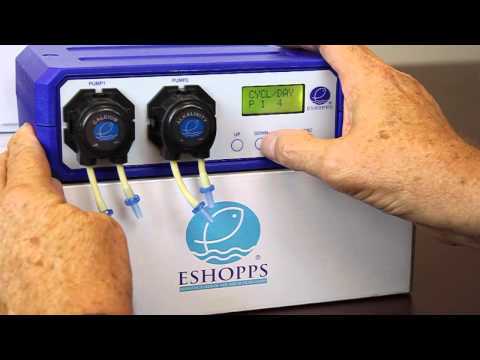 Dosing become easier and precise with Eshopps new IV dosing pump. Never have to dose again manually anymore. Just simply program the time on the controller and you're all set. 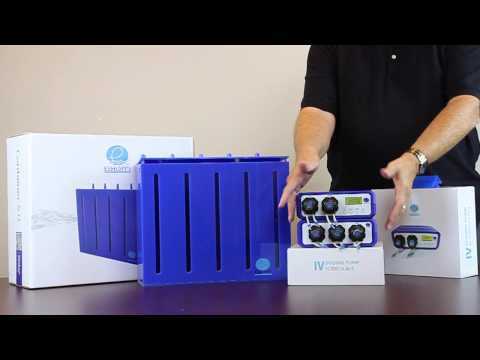 This unit can be use for salt or fresh water. 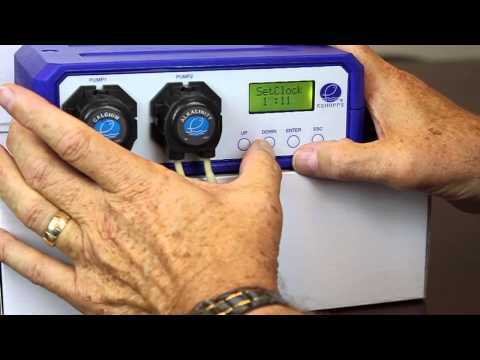 How independent are these dosing pumps, and what are the limitations? 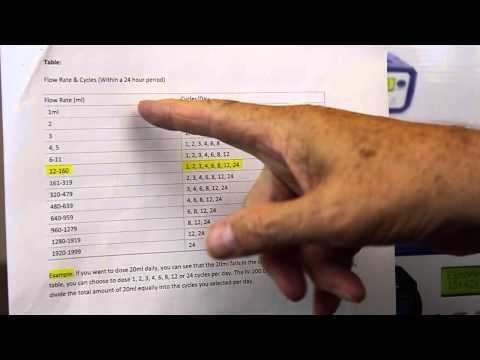 Example: Can pump A be set to 20ml/min once every 3 days; Pump B to 10ml/min every 2nd day..etc.? Ryan, You will need to dose at least once a day. You can set pump A to pump 10ml. / once per day and pump B to pump 7ml. / once per day. 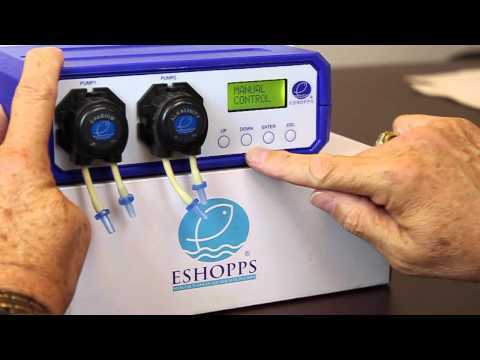 Can two dosing pumps be programmed to run simultaneously to accomplish continuous water changes ? Yes, you can program both pumps to run at the same time. Would I be able to put the dosing pump in my basement and run lines to my display on the floor above, the run would be about 25 feet. Yes, this doser will do fine in this application.